'I seen a kid killed . . . He strangled it, up by the horse.' 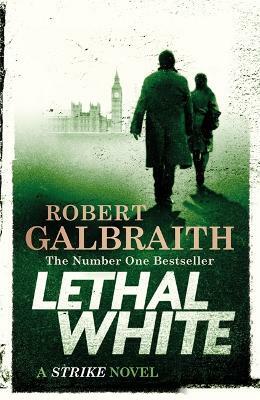 When Billy, a troubled young man, comes to private eye Cormoran Strike's office to ask for his help investigating a crime he thinks he witnessed as a child, Strike is left deeply unsettled. While Billy is obviously ... read full description below.